You’ve probably seen a lot of them, those posts that claim to have genius ideas for making your bathroom better. I know I’ve seen a lot of them. There are some good ideas, but they repeat themselves. Fortunately, someone still has some original tips online. You’ll see them here in this article. 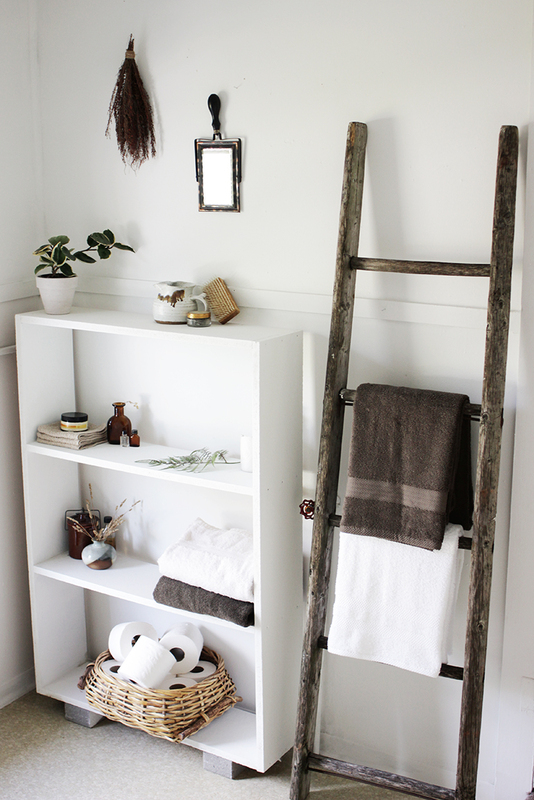 I found a collection of sixteen cheap tricks for improving your bathroom. Like I say, these aren’t expensive remodels. Even better, some of these are things I’ve never seen before. I’m especially fond of the dinosaur idea. I think the kids would love that one. All of these suggestions are aimed at making your bathroom more comfortable, more fun, and better organized. Find out why you want a dinosaur near your toilet when you click the link below. 11. Turn a cheap dresser from a flea market into a furniture vanity.